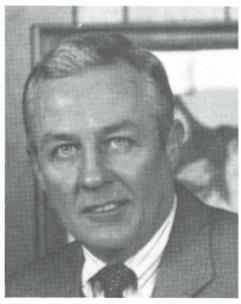 Born in Allentown, Pa., to the late Thomas and Maude Welling Watkins, Bob was an avid golfer and a great friend to those who knew him. He was also a member of the Elks Lodge #91 for over 27 years. Bob will be missed by many. Survivors include his loving and devoted wife of 54 years, Susie Watkins; granddaughters, Lena Gott of Wake Forest, N.C. and Cecilia Williams of Youngsville, N.C.; grandson, Charles E. Presley, Jr. of Bluefield, Va. and six great-grandchildren. A Celebration of Bob’s life will be held at 11 a.m. on Saturday, Jan. 26, at the Chattanooga Elk’s Lodge #91, 1067 Graysville Road, Chattanooga, Tn. 37421.